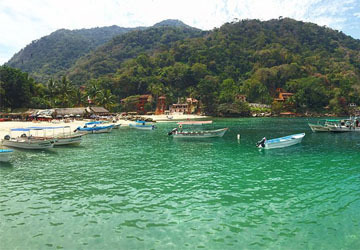 Are you ready to step into a world of luxury and adventure aboard one of our fully crewed and catered yacht charters in Puerto Vallarta, Mexico? 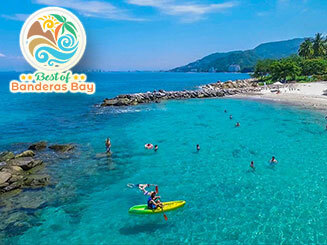 Enjoy the beautiful blue waters of the pacific coast and see Puerto Vallarta in a completely different & unique way. 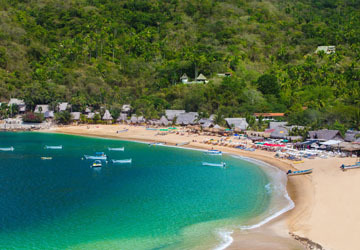 Let us show you the beauty of Banderas Bay as you are whisked away to private pristine tropical beaches for an incredible time in paradise. 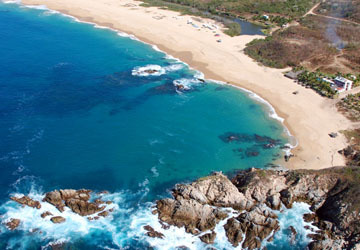 Our charters are all inclusive and we handle everything for you. The only thing you have to do is ENJOY! We offer full day charters, sunset dinner cruises, and exotic overnight charters. 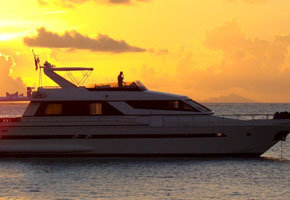 There is no better way to celebrate life or any event than on one of our incredible yachts. We can handle groups up to 40 people for weddings, birthdays, anniversaries, bachelor and bachelorette parties, proposals, graduations, retirement or to just celebrate being alive! 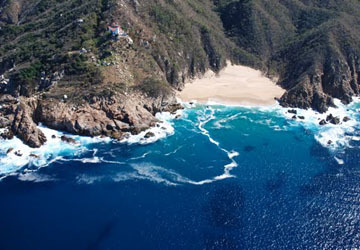 Our full day charters are the ultimate and accomodate up to 50 guests.We will take you to the best whale watching and snorkeling spots in the bay, our private chef will prepare incredible delecasies throughout your day.Our world class crew will keep your favorite cocktails full. 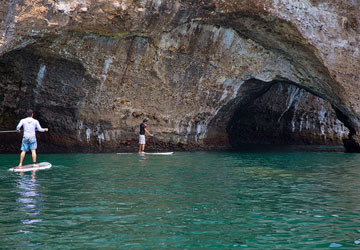 Our charters are all inclusive and we handle all the details for you so you can relax and enjoy the beauty of the bay. 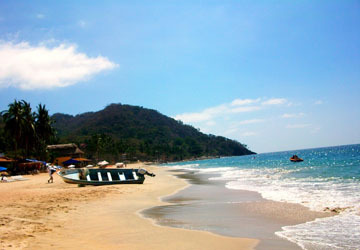 A perfect day of fun and sun on your vacation in Puerto Vallarta! 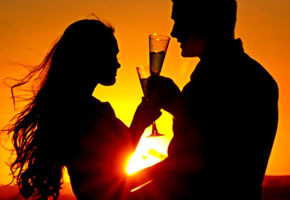 Enjoy an incredible sunset dinner cruise with those special people in your life. Let our private chef prepare your favorite culinary delights for you while you and your guests enjoy the comfort of the Aurora yacht and your favorites wines, champagne or liquors. There really is nothing better than enjoying a famous Banderas Bay sunset from a private yacht with a private chef and world class service. Pure Luxury! Are you ready for an adventure of a life time? We have overnight packages that really change your perspective on life and the definition of happiness because there is nothing like staying overnight on the water on your own private yacht. We have 4 large staterooms, air conditioning and all the luxuries of home. You will have a private chef to prepare gourmet meals and world class service so you can sit back and enjoy. 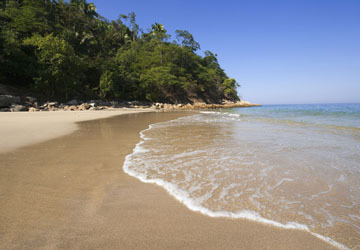 Questions about Yacht Charters Puerto Vallarta? Drop us a line to find out more! Our experience with Aurora Yacht was incredible! We will return next year. The crew and yacht were absolutely fantastic, our trip to the Islands exceeded our expectations. Night cruise with dinner around the Malecon simply a must do! We were treated like royalty by the entire crew. 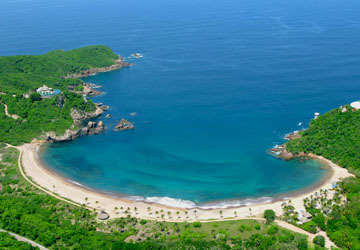 We had delicious food and drinks, snorkeled at beautiful private beaches, paddle boarded and relaxed with amazing scenery! The boat itself is impressive and all the bells and whistles are there. Luxury today involves exclusiveness and uniqueness which Aurora Yacht Charters definitely offers- that level of service that makes you feel very special. I was super impressed and with their understanding and participation in running an eco-friendly company. They are very conscious of the use of washables kitchen items and reusables. They did not offer straws. The back of the boat was a smoking section with ashtrays to ensure no one threw butts into the water. Was it a perfect day for us? Most definitely. Of course, wonderful PV November weather helped but regardless, I would get on this boat any time of the year. Captain Doug and his crew get 5 stars from our group! Thank you and we hope to come aboard again soon. I would like to personally thank the crew for an absolutely outstanding day on board the Aurora. The service provided us, along with the food, and drinks, made the day one I will always remember as one of the highlights of coming to Puerto Vallarta. 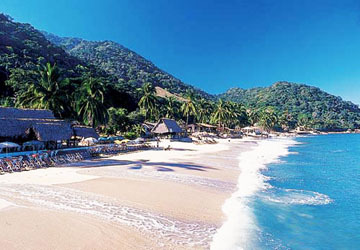 Keep in mind I have been visiting Puerto Vallarta for 25 years. 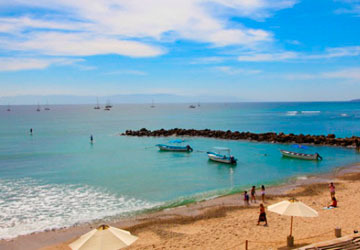 Our day spent with you and the rest of the crew is without a doubt, the very best outing I have ever been on here in Vallarta. I would especially like to thank your chef for the incredible meals he presented us with. All the delicious food he prepared was done so in the yachts galley with limited space. Your chef managed to feed 40 people, which was no easy task. The highlight of the day occurred on the way home when we were fortunate to spend time in and around the pod of whales Capt. Valentino was able to find for us. Both you and your crew went above and beyond in providing attentive, outstanding service to everyone on board. I look forward to having the opportunity of spending time cruising with all of you again in the future. Looking for businesses in the Bay?